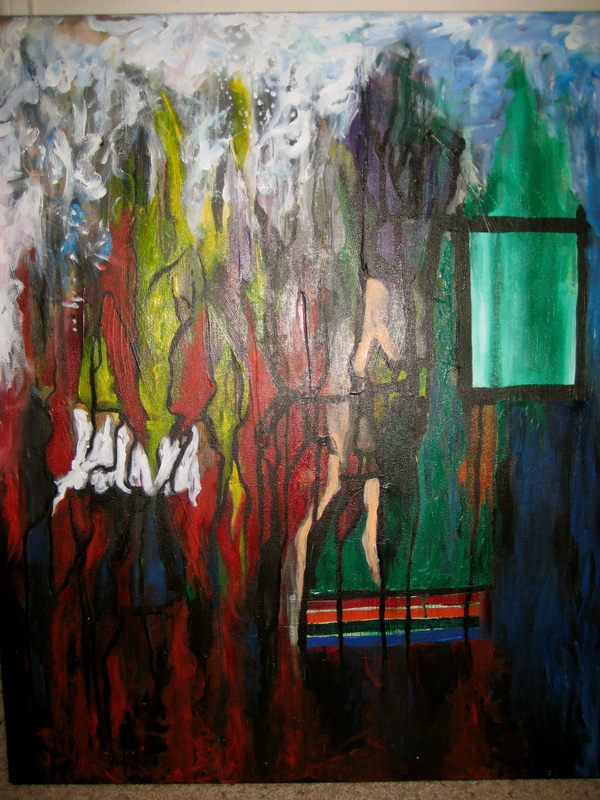 This entry was posted in Uncategorized and tagged acrylic, anxiety, color, dark, mind, painting. Bookmark the permalink. I can so relate! Absolutely breathtaking!